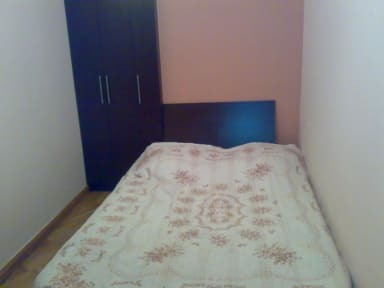 Our safe 3 badroom apartment is located in a very center of Yerevan and gives you a perfect point to start your journey in Yerevan. Because of a perfect location you can find numerous restaurants, cafes and pubs all just around a corner. All main city sights are reachable by foot. 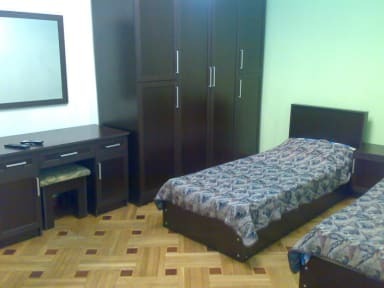 Our apartment is located just 5 minutes from the main square of Yerevan (Republic square) and 3 minutes from the metro station. Numerous restaurants, cafs, pubs are just around a corner. Internet is provided via free USB internet. Method of Payment upon arrival: Only Cash!